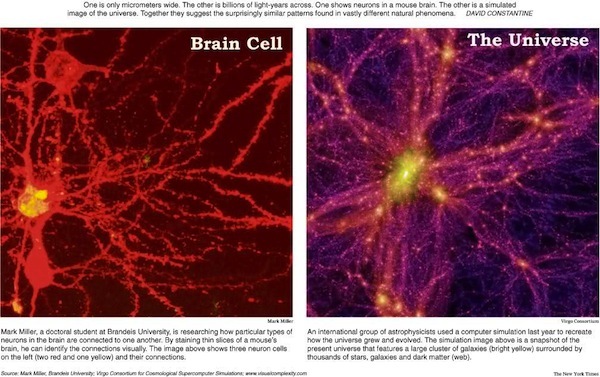 The universe is within the mind. The mind is within the Self. It’s a small world (universe) !